I love Cornwall. The landscape, the culture, the history, and of course, the folklore. It seems that there is no end to the amount of tales that come from this Celtic nation. 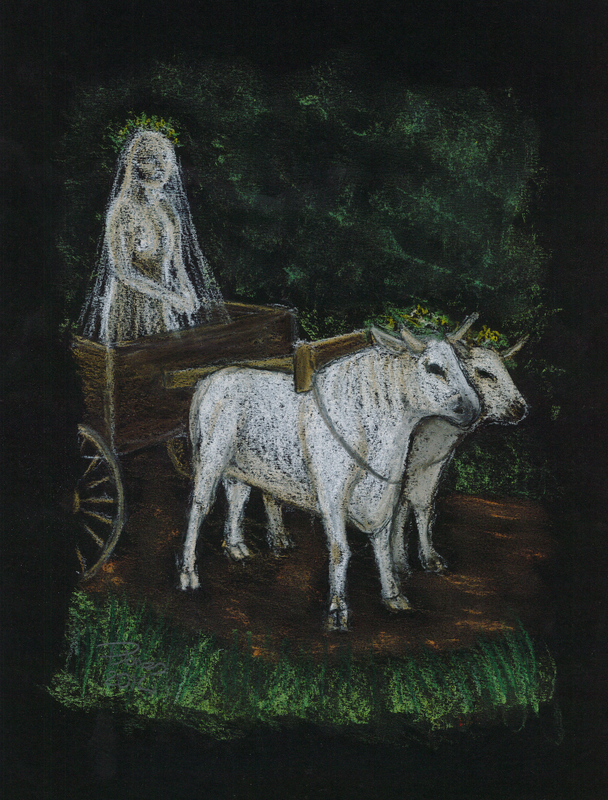 The story of the Witch of Treva is one of my favourites, and tells of a woman with witchy powers who shows her husband what-for after he complains that his supper isn’t ready. This month’s issue of Celtic Guide is now out. 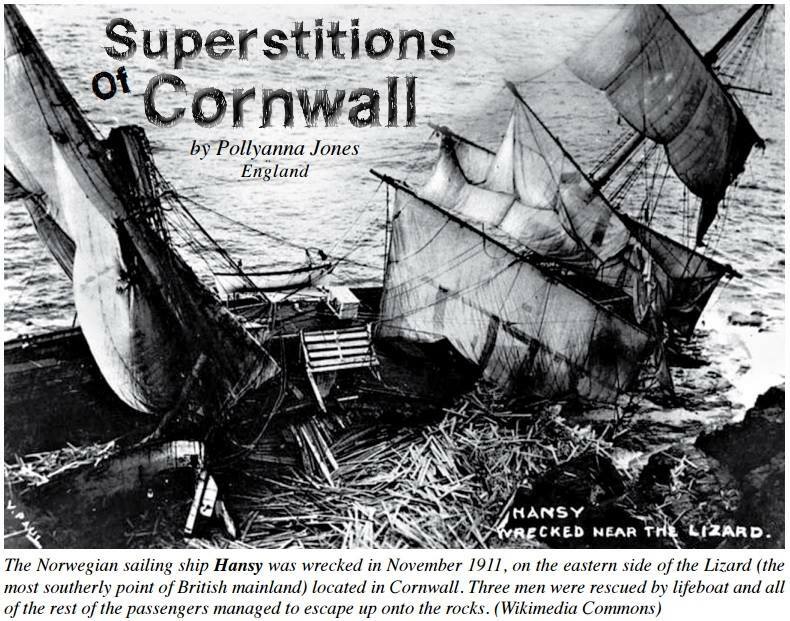 I’ve had the pleasure of writing an article for them this month, which looks at some superstitions of Cornwall, in particular superstitions around mining, agriculture, and the sea. Head over to www.celticguide.com to download it for FREE! 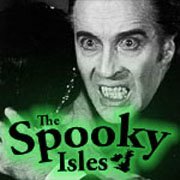 If you enjoy dark folklore, spooky tales, and all things that go bump in the night, you will certainly enjoy The Spooky Isles. I’ve had the pleasure of being interviewed by them on Twitter as part of their “Wicked Women Week” which was done in celebration of International Women’s Day. It was quite a challenge trying to answer some pretty big questions with only 140 characters! You can read it here. 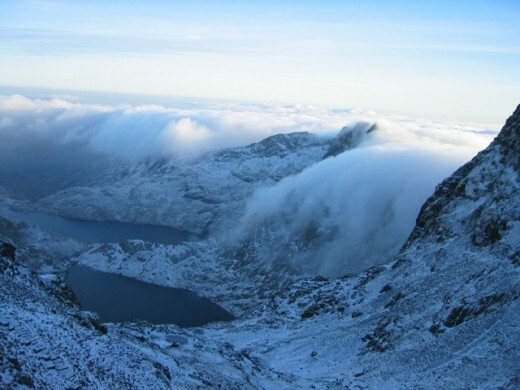 Wales; a land of myth and legend, and stunning natural beauty. But don’t let those crystalline lakes deceive you, foul things lurk beneath the waters. Llyn Tegid in Bala is said to be home to Teggie. Llyn Glasslyn is home to Afanc. Llyn-y-Forwyn is home to the beautiful but deadly, Nelferch. What legendary creatures are these? Find out in Water Monsters of Wales. Herne is often depicted in modern Paganism as being an aspect of the Horned God, Cernunnos. Yet mention of this character only really emerged with William Shakespeare’s “Merry Wives of Windsor”. 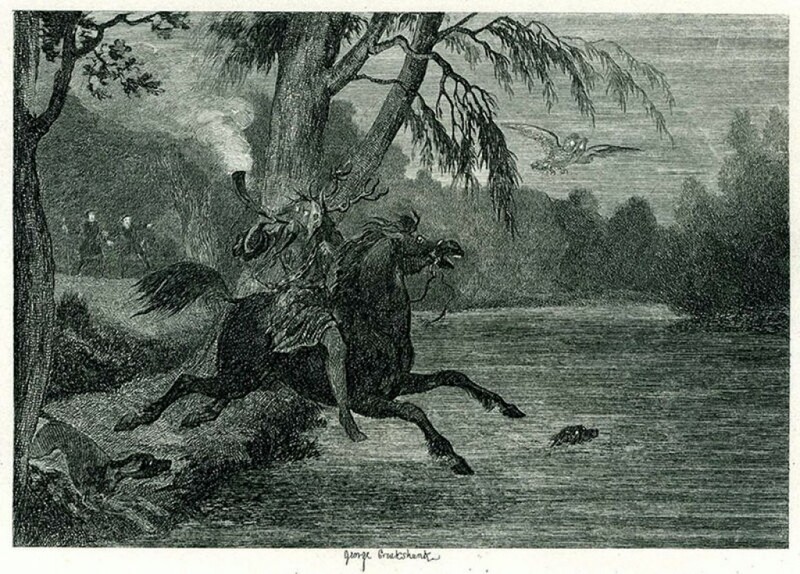 Is Herne really a lost god of Britain, or a work of fiction? We look at the accounts of this figure in the hopes that you can decide for yourself. I have had the honour of illustrating both volumes of the latest books by renowned author, GardenStone. These books explore the academic lore of nearly 300 Germanic and Norse deities, from Roman times to the Viking age. I’ve produced over 60 drawings, and there are many more illustrations and photos. There are also 100 works of creative writing to bring to life the lives of those people that would have lived with these deities in their lives. Both are available on Amazon as black and white issues, but you can buy full colour versions of Volume 1 and Volume 2 from the author’s online shop. You can choose the language the page appears in by looking out for the flag icon at the top of the page. These are a fantastic reference resource for anyone interested in this field. In honour of this year’s International Women’s Day, The Spooky Isles has run a Wicked Women Week. It’s been great fun and a real honour to contribute to their event. 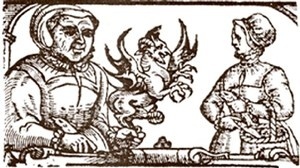 My article features a witch who really seemed to enjoy the Dark Arts. Introducing Elizabeth Stile, Witch of Windsor. 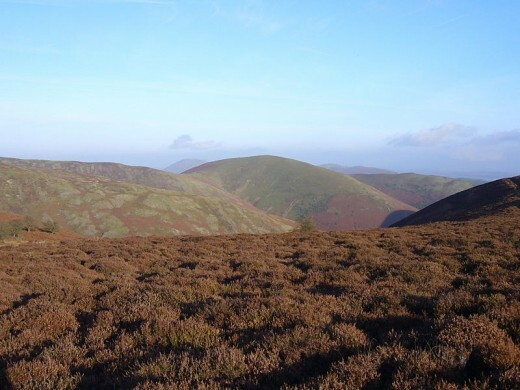 The Long Mynd, in Shropshire, is a place of extraordinary beauty. 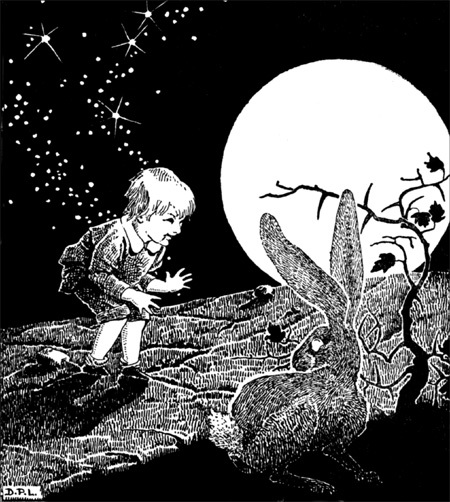 The area is steeped in legend, none so intriguing as that of Child Eadric, otherwise known as Wild Edric. A local Saxon lord, he is said to have married an Elf woman from Clun forest. Broken promises and a Norman invasion scuppered their plans of happiness together, and now Edric leads a wild hunt across the hill. You can read the story in full in this article.